In a a lot of ways blogging is visual medium. While our posts may be text heavy, we need them to be eye catching. Otherwise, they will be lost in the sea of information overload, aka the internet. There are plenty of tips out there about best ways to format your posts to draw readers attention to important information. 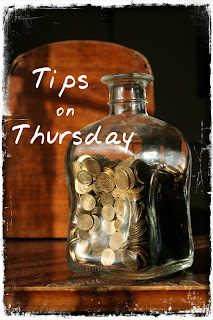 My tips posts have always been popular, but when I started using the format of Tip 1, Tip 2, etc. I got an even better response (typically more comments and shares). 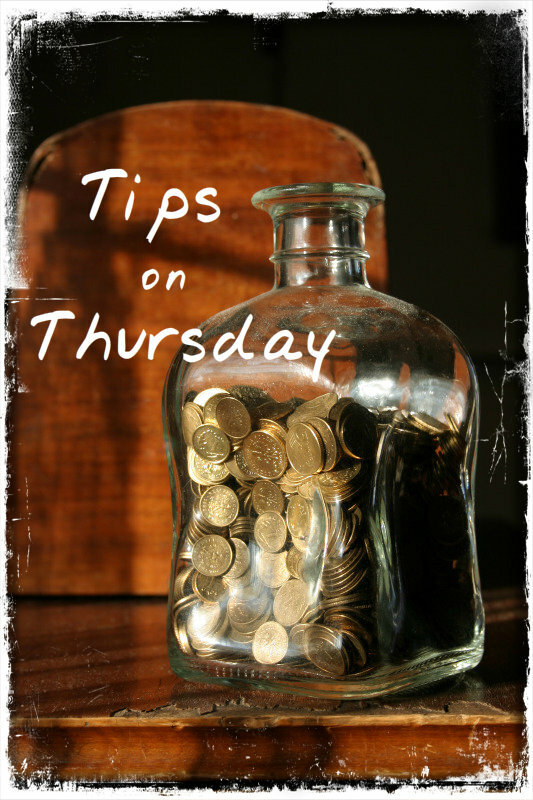 The headers set off the post and the listing of tips made the post easy to follow. You know that a post with a graphic or two is more appealing than text only. However, if can be difficult to find images to use. And if you can find an image, you may not have the graphic talents to really make it set your blog apart (I know I don't). Plus dressing up graphics can be time consuming. I don't know about you, but I don't have hours to spend on a single post. I have always been a bit envious of the posts at Cabin Goddess. I know she spends hours making her posts as visually pleasing as possible. Kriss also has the technical skills to manipulate images (she did my book cover). I knew there was no way I would ever be able to match her and I was okay with that. However, I did still want to make my posts pretty. When Kriss helped out with the cover reveal for my upcoming book Secrets to a Successful Blog Tour, I had a revelation. There wasn't a lot she could do with graphics. The book cover is what it is and as it was a cover reveal she couldn't really manipulate it. However, her post was still visually pleasing. Yet, it was such a simple thing that I'm slapped myself on the forehead. Seriously, I don't think I've seen any of the "how to format posts" gurus mention this simple step to dressing up your post. Simply by adding a few lines of text in another color made the post stand out from the other dozen or so posts I read that day. I have been trying to do this with posts for the past couple of weeks and it has made a difference I believe. Interaction is up as is readership and shares. A word of caution: using too much color can make your post garish and defeat the purpose of making text pop.